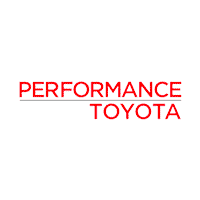 We Promise To Give You Our Best Price On Any New Toyota With No Hassle Or Headaches! SHOP, BUY… THEN DRIVE-IN 60 MINUTES OR LESS! Once You Say “I’ll Take It!” We Will Have You On The Road In Under An Hour!